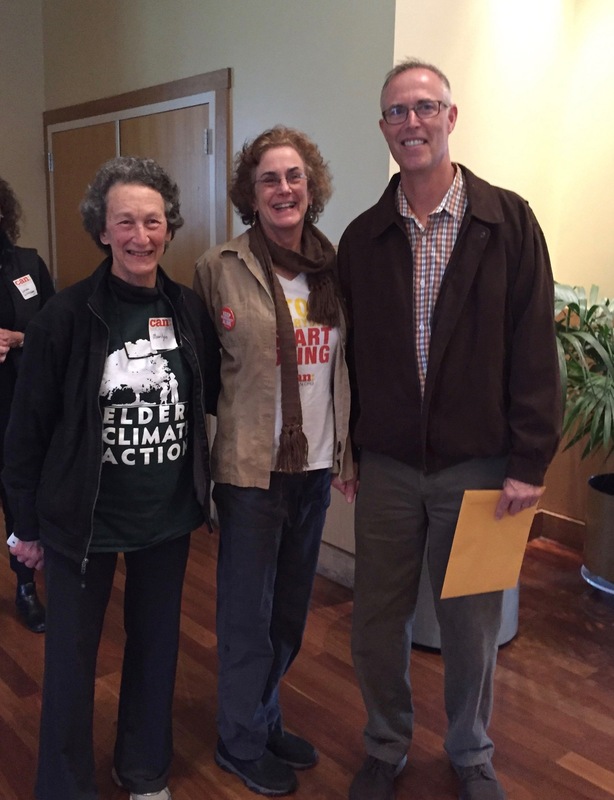 Mill Valley Community Action Network (MVCAN) is thrilled to have a special appearance by our own newly re-elected Congressman Jared Huffman. On Mon. 11/26 he is coming to speak with MVCAN about his insights and take-homes gleaned from the November 6 election. He will also be able to answer our questions about what comes next in the House with the new majority - exciting times ahead! Please join us for this unique opportunity! 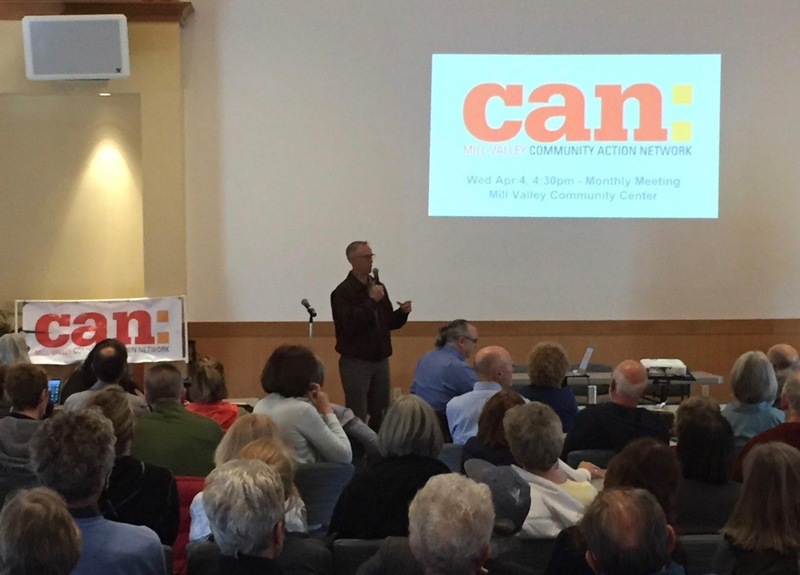 Our Rep. Huffman speaking at MVCAN meeting in April, 2018.